Microsoft announced the official launch date for the long-anticipated new version of Microsoft Office. Office 2016 will be launching on September 22. Previous customers with volume licensing agreements will be able to download the software on October 1. The latest version of Microsoft Office comes with a number of new features including the ability to co-edit documents at the same time, sync files to One Drive in the cloud, and more. Alongside the announcement of the launch date, Microsoft noted new features and options for IT admins and businesses looking to deploy the software. Microsoft says it’s introducing a new update model called “Current Branch for Business,” which will offer three cumulative feature updates per year, while continuing to offer monthly security updates. This is designed for organizations that want to test new releases of Office 2016 before rolling out the new features. The company says it’s also addressing other Office 365 ProPlus IT requests with this release, including deployment through Background Intelligent Transfer Service (BITS) to help control network traffic when deploying updates, as well as the introduction of new reports on Office activation and usage. 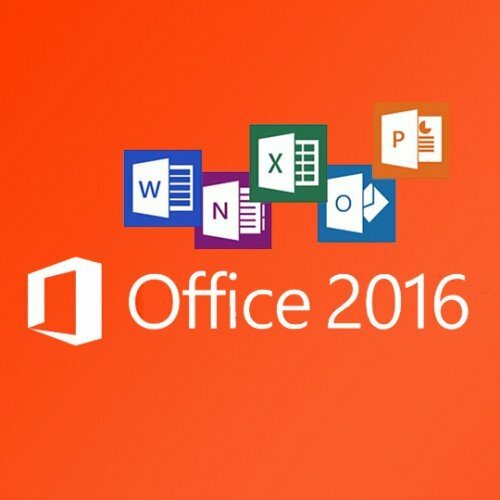 ProPlus, Office 2016 is getting support for Data Loss Prevention, Multi-factor Authentication and more.Office 2016's biggest changes involve new ways to collaborate in real-time. The productivity suite will also offer new color themes, taking a page from Microsoft’s free Office mobile apps and a “Tell Me” feature that helps dig up hard-to-find menu items. 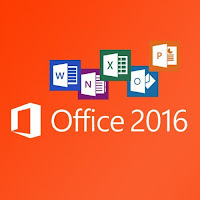 Office 2016 for Mac was previously released in July, initially to Office 365 subscribers. At the time, the company said that the standalone version would not arrive until September, which offered a hint that the Office 2016 launch would arrive this month. Microsoft still hasn't announced pricing for Office 2016 as a standalone product. An Office 365 subscription starts at $70 per year for personal use, and includes free updates to Office 2016 and beyond.